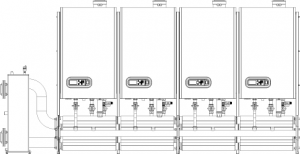 The Upsilon series consists of 3 boilers: UB 70, UB 110 and UB 140. 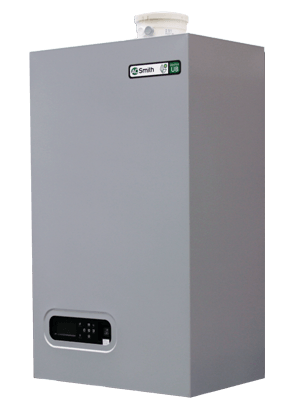 All the boilers in the this series are fitted with an electronic control which optimises the performance by infinitely modulating. 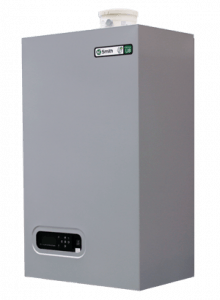 These boilers have a very low gas usage, very low emissions, Nox class 5 and very high efficiencies, up to 110.3%. 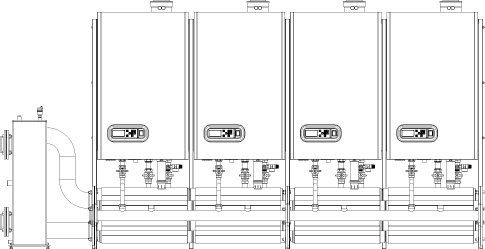 In short, the Upsilon is the best solution available for large commercial applications.